MY WORLD ON A PLATE is an internationally-recognized team of seasoned hospitality professionals representing every facet of the entertainment industry. From full-service catering and event production, to custom experiences and restaurant consulting services, MY WORLD ON A PLATE has worked amongst some of the biggest industry leaders, and most reputable establishments. Our elite array of international clients include hotels, nightclubs, country clubs, resorts, sanctuaries, celebrities, major retail brands and TV & movie premiers. From corporate gatherings to intimate, private dinners, our renowned Chef will tailor a custom menu and unique experience designed especially for your event. 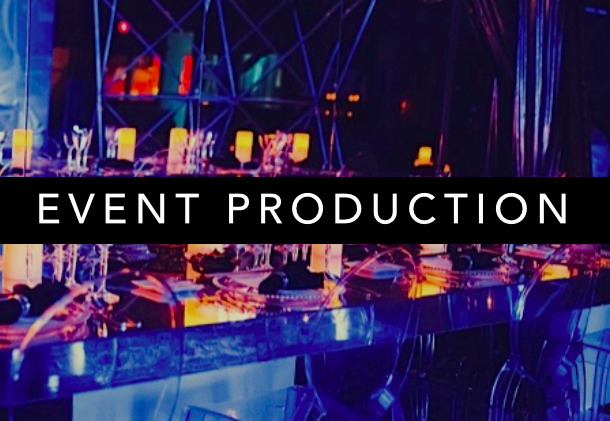 Let us bring your vision to life, leveraging our full-service production staff, culinary expertise and industry connections. Whatever you have in mind, consider it handled. We'll deliver a seamless, exquisite experience based on your unique vision.